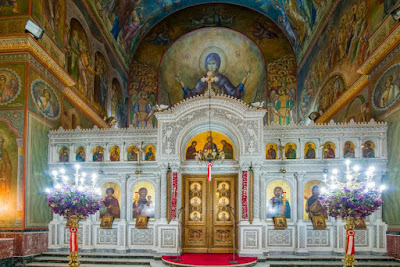 The church was built over the location of a former smaller church dedicated also to Saint Panteleimon, and contains a relic of the Saint. 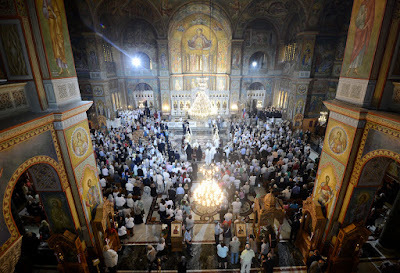 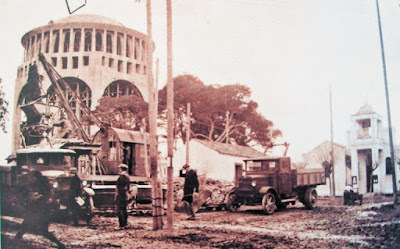 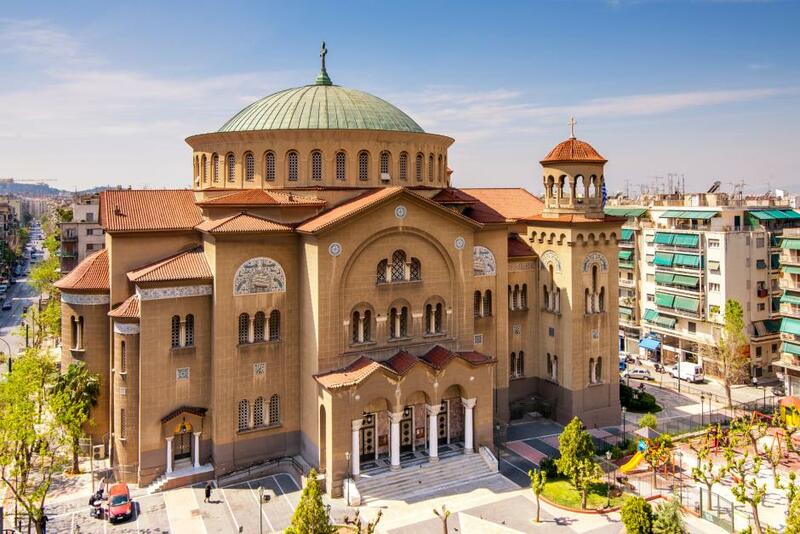 The foundations of the church were laid on 12 September 1910 by King George I of Greece and it was consecrated on 22 June 1930 by Archbishop Chrysostomos I Papadopoulos. 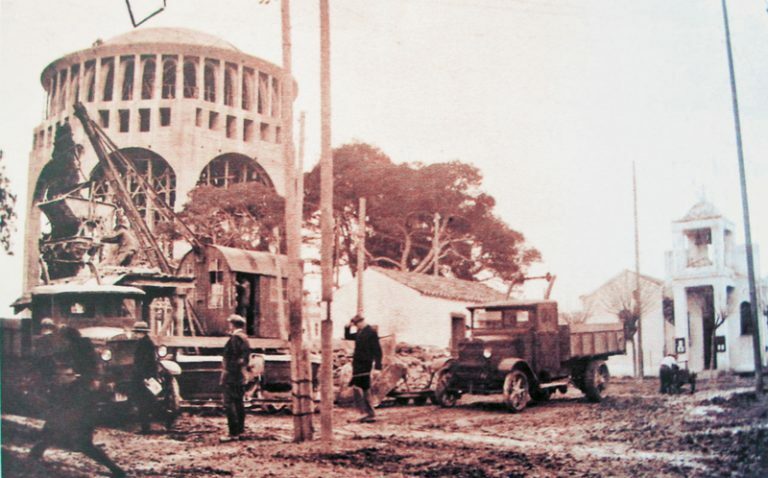 Building began in 1939 and was completed in 1980. 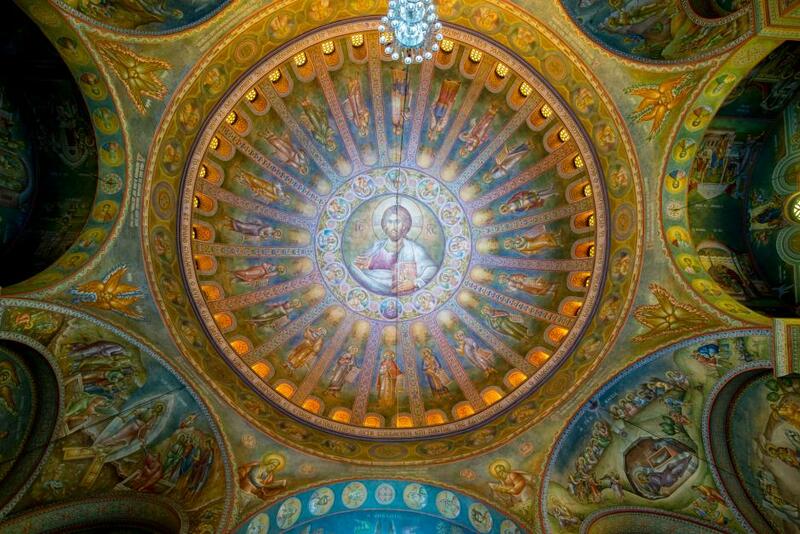 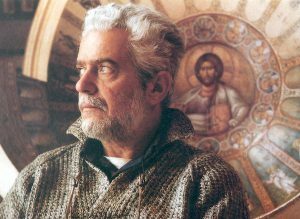 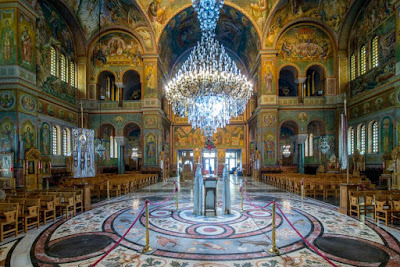 The church's interior iconography was created by the painter Iannis Karoussos who began in 1984. 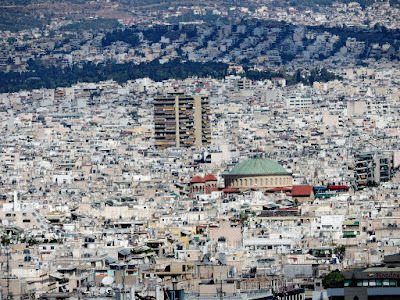 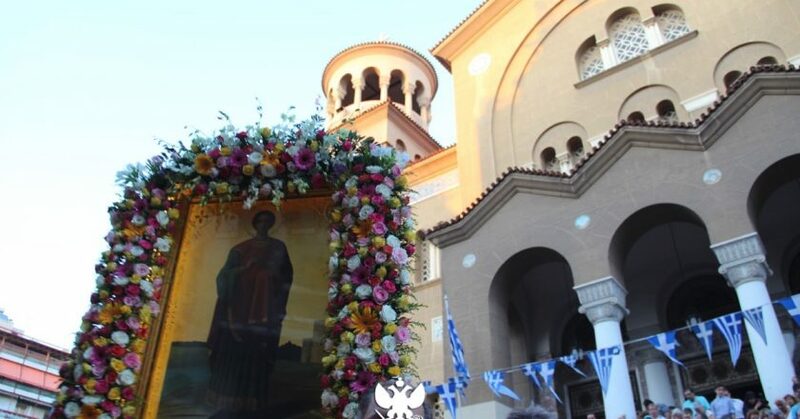 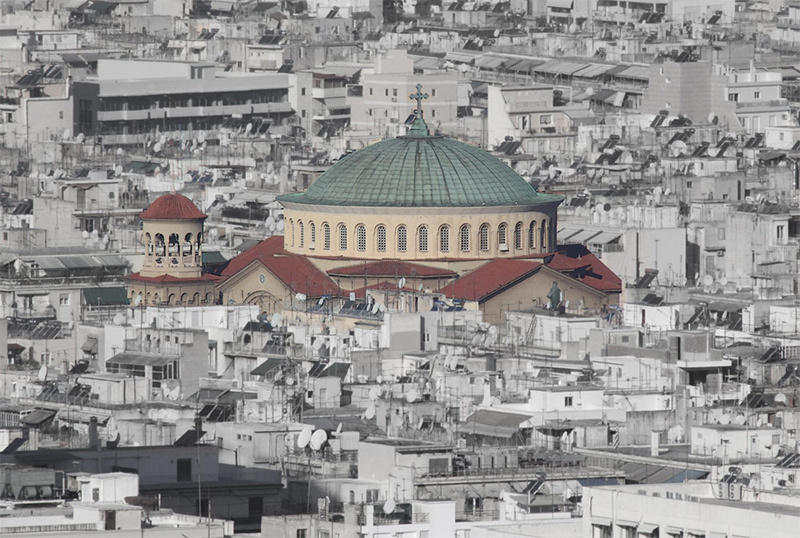 Today it is one of the most active parishes in Athens. 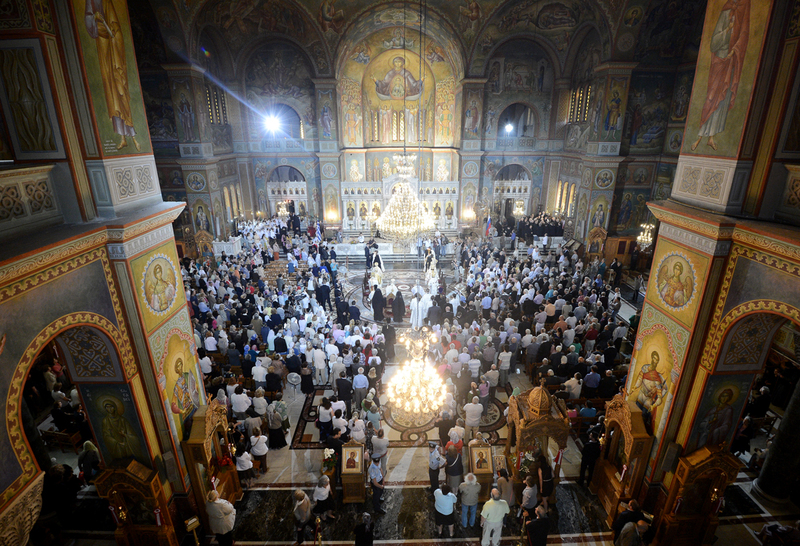 For a panoramic view of the interior of the church, see here.